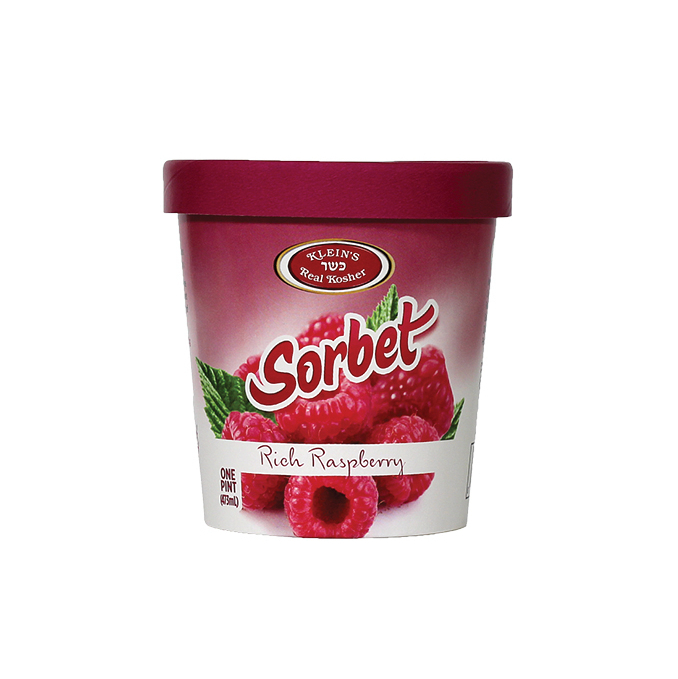 With no end in sight to our innovations, we’re proud of our exquisite line of gourmet sorbets – rich and flavorful desserts with plenty of zing to make you want to sing! Get yourself a spoon (or two or three!) and dig into this pint of tasty Rich Raspberry. Ingredients: Filtered Water, Sugar, Corn Syrup,Red Raspberry Juice, Locust Bean Gum, Guar Gum, Mono & Diglycerides, Carrageenan, Pectin, Natural Flavor.